Grossinger’s Resort, which provided inspiration for “Dirty Dancing,” had fallen into disrepair since closing in 1986. Proposed new resort would include a 250-room hotel; renovated golf course; convention center and music venue; spa and wellness center, nightclub; restaurant; recreational facilities; single- and multi-family residences; and hundreds of acres of open space. 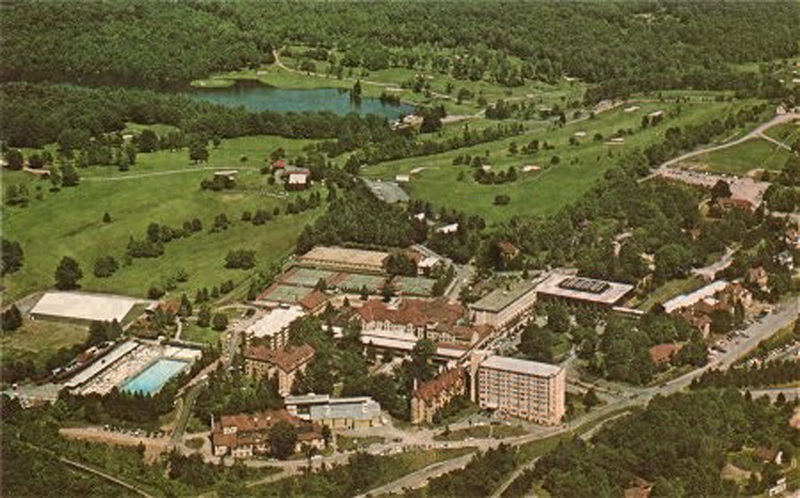 At its February 11 meeting in Monticello, N.Y., the Sullivan County Industrial Development Agency unanimously approved a payment in lieu of taxes and property leaseback agreement with Sullivan Resorts LLC, which owns the Grossinger’s Resort site in Liberty that famously provided inspiration for the iconic film “Dirty Dancing,” the Middletown (N.Y.) Times Herald-Record reported. The indoor pool at the historic Grossinger’s Resort has seen better days. 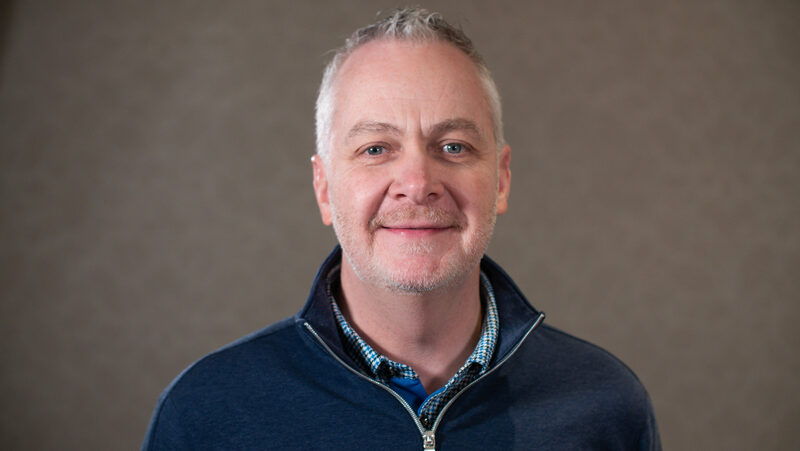 Per the agreement, the company – a subsidiary of owner Louis Cappelli’s Valhalla, N.Y.-based Cappelli Enterprises – will pay $200,000 annually from 2020 to 2022 for the PILOT, according to Walter Garigliano, attorney for the IDA, the Times Herald-Record report stated. The first step began in July when the IDA approved a sales tax abatement to help Sullivan Resorts LLC demolish the site, the Times Herald-Record reported. Demolition began that month, and environmental cleanup was required, as well. In the golden days of the 1950s, when Sullivan County was home to 538 hotels, 50,000 bungalows and 1,000 rooming houses, Grossinger’s Resort was perhaps the most renowned of them all, the Times Herald-Record reported. Since it closed in 1986, the resort was left to decay, and graffiti moved in to take the place of its former guests, covering much of the buildings. In its application to the IDA for the sales tax abatement last year, Sullivan Resorts LLC reported that it intends to pursue a $50 million resort at the Grossinger’s site, according to the Times Herald-Record report. Proposed features include a 250-room hotel; renovated golf course; convention center and music venue; spa and wellness center, nightclub; restaurant; recreational facilities; single- and multi-family residences; and hundreds of acres of open space. Sullivan IDA Board Chairman Ira Steingart called Grossinger’s an important site because of its history and visibility in the county, the Times Herald-Record reported. To have the site demolished and ready for redevelopment is key because that’s one less step an investor will have to take in the future, according to Steingart. Club & Resort Business reported on initial plans to transform the property in August 2017.